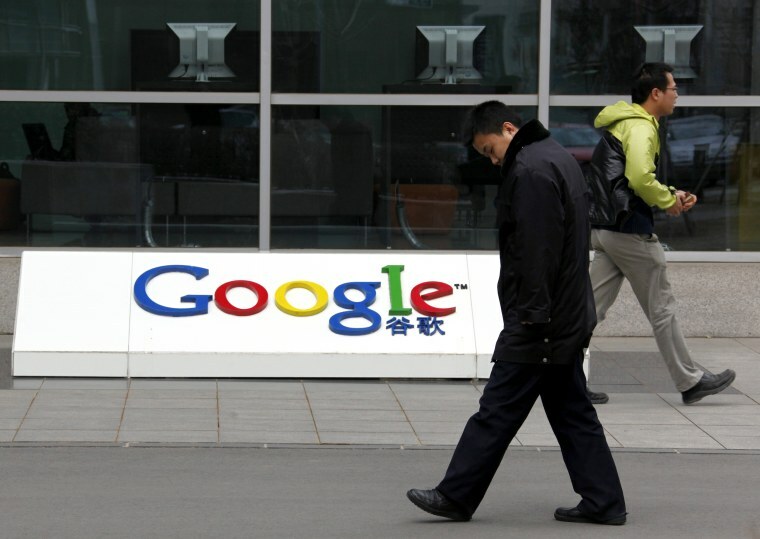 More than 1,000 Google employees, six U.S. senators and at least 14 human rights groups have written to the company expressing concern about its China ambitions. A bipartisan group of 16 U.S. lawmakers asked Alphabet Inc's Google on Thursday if it would comply with China's internet censorship and surveillance policies should it re-enter the Chinese search engine market. Google's re-entry is not guaranteed as China has stepped up scrutiny of business dealings involving U.S. tech firms including Facebook Inc and Apple Inc amid intensifying trade tensions between Beijing and Washington.